Description: Chaos Destroyers who have gone above and beyond the call of duty are awarded with this color custom Ultimate Cloak. Wear this with pride as you obliterate Chaos from this world! 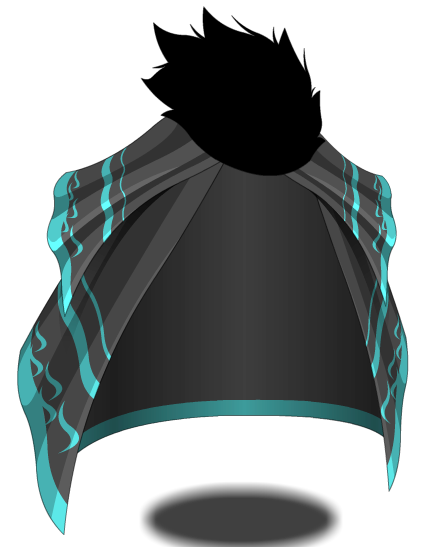 Cape is Color Custom to Accessory Color.